Burge is a versatile, diversified motivational speaker and personal development trainer. 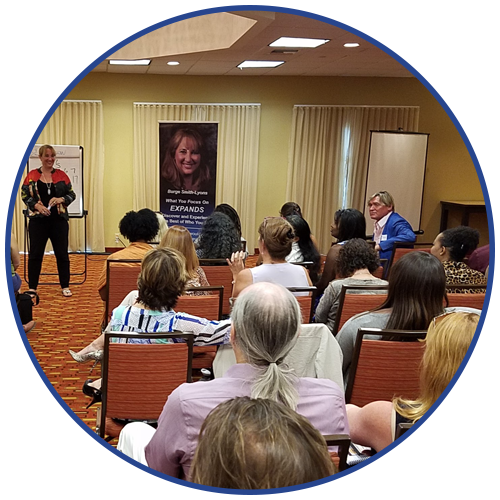 Whether it's large-group corporate training, leadership development, relationship enhancement, or teen self-esteem and suicide prevention, she's creating win-win situations with mind-body-spirit healing, transformation and growth. This 4-video series will give you tools for creating wealth. The first two videos are introductions. The last two are instructional. 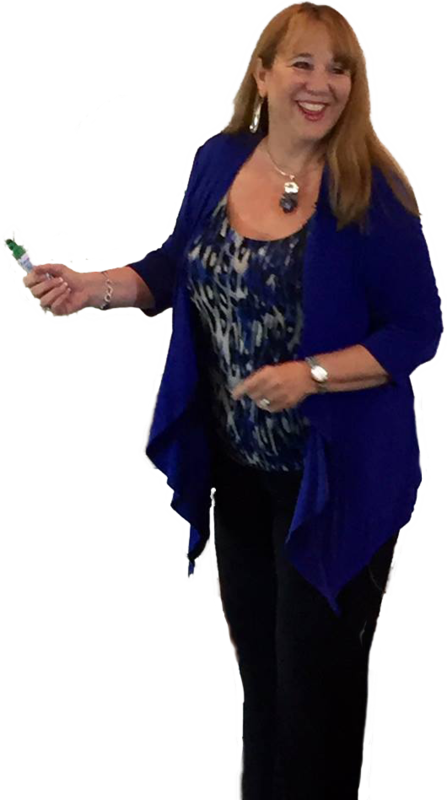 I sincerely believe you'll enjoy these videos while learning to create wealth beyond your wildest dreams! 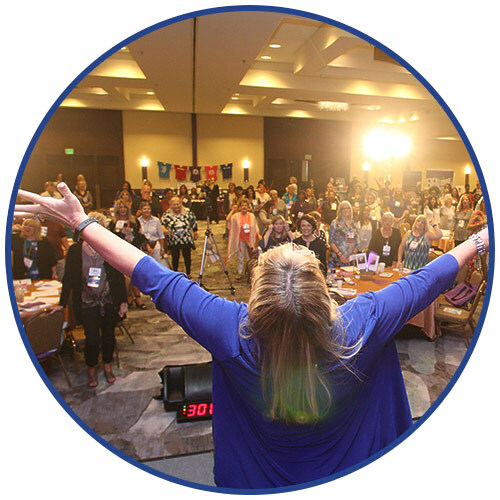 Burge Smith-Lyons is your Motivational Speaker & Trainer for Leadership, Empowerment & Communication. Do you need to make a difference in your own life? In the culture of your business? Or in the lives of others? No matter what kind of change you're looking for, it's time to Get Burged. Here, you will find a comprehensive menu of solutions to instill innovation, inspiration, excellence and efficiency within your company's culture. Conscious, courageous leadership is the key to success, and Burge has the tools you'll need to make that happen. What dream would you pursue if you knew you could have it all? Are you ready for a life of abundance, inner peace, happiness and growth? Essence of Being is building a global movement for conscious leaders empowering others to create a win-win world. 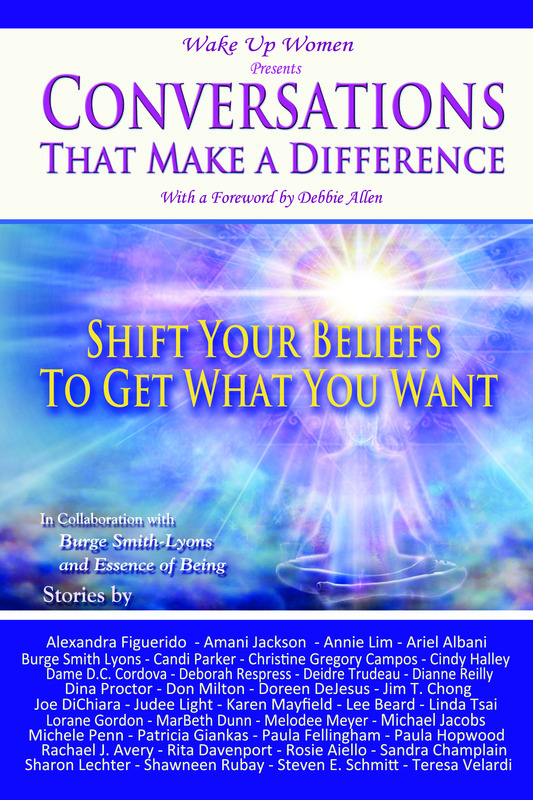 Conversations That Make A Difference: Shift Your Beliefs To Get What You Want! This compelling page turner is filled with wisdom that may trigger a transformation in you and create the momentum needed to shift your beliefs and get what you want. It all begins and ends with the conversation you have with yourself. That's what will make the difference. Get a Media Kit for Burge Smith-Lyons, Motivational Speaker, Keynote Speaker, Trainer and Author.